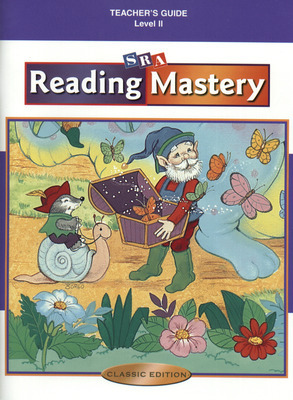 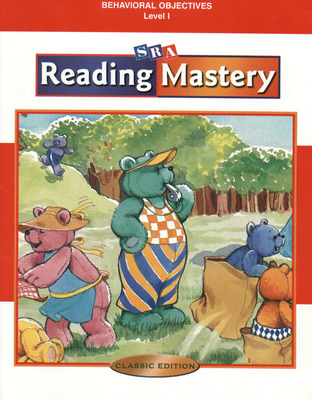 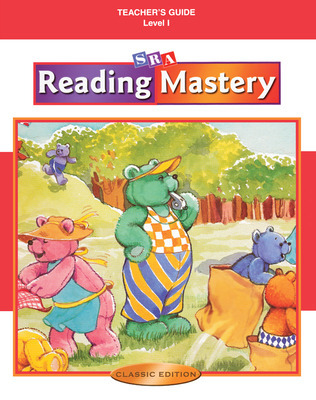 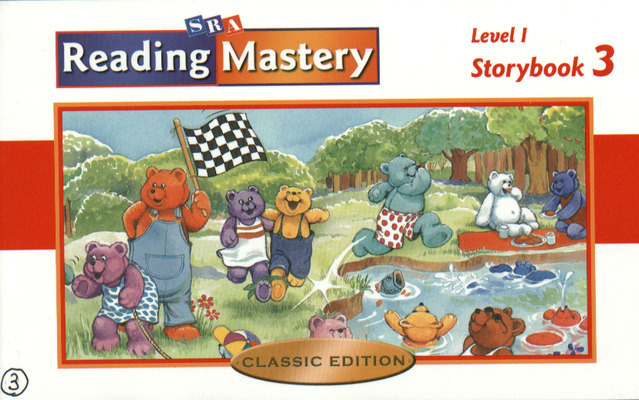 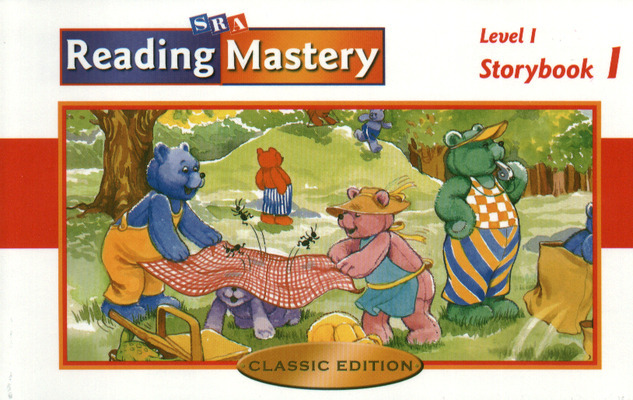 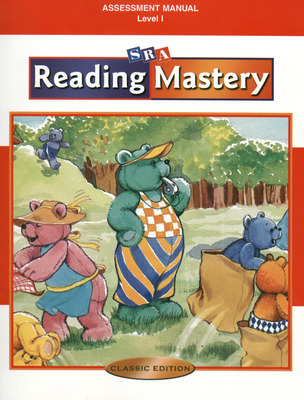 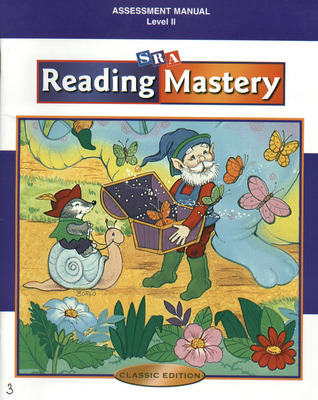 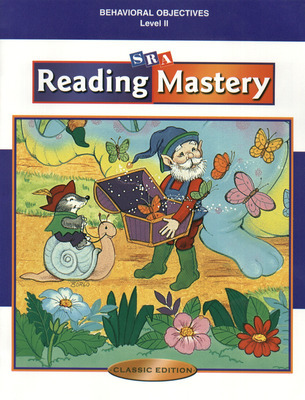 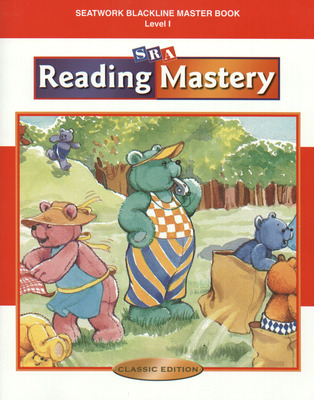 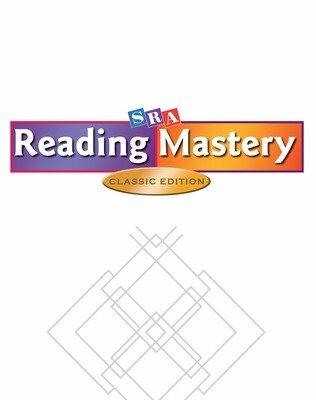 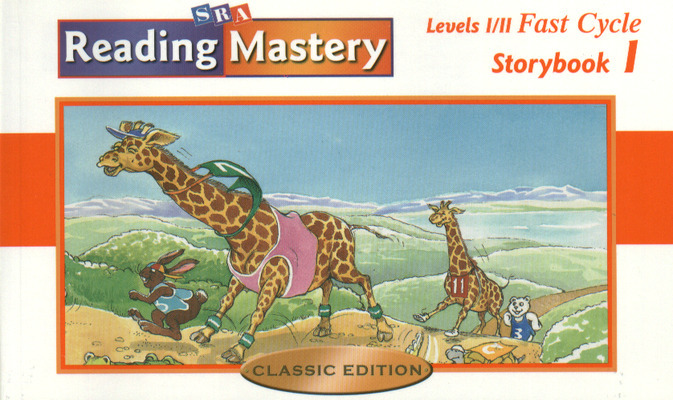 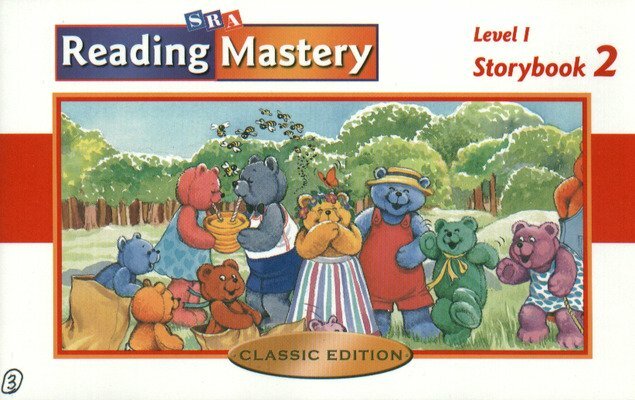 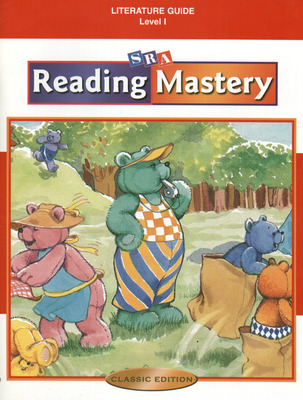 Long recognized for its phonemically explicit, intensive approach for teaching beginning reading, Reading Mastery Classic has proven superior in research studies that measure outcomes with at-risk children. 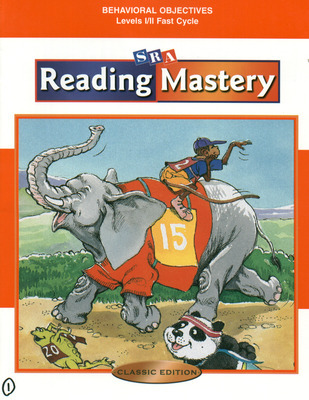 Been proven to reduce the prevalence of reading problems. 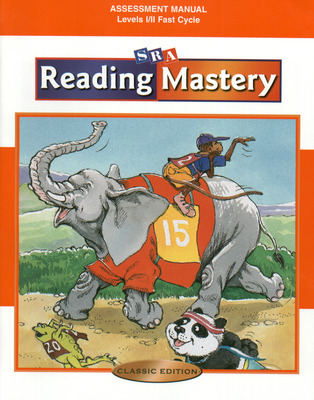 Demonstrated the strongest impact on the reading growth of children at-risk. 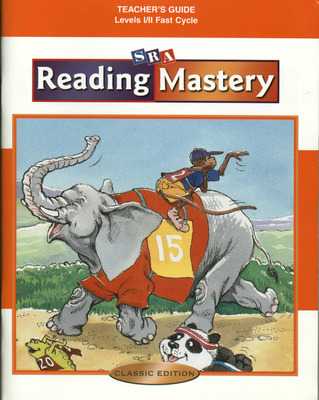 Elevated reading skills of at-risk children well into the average range.